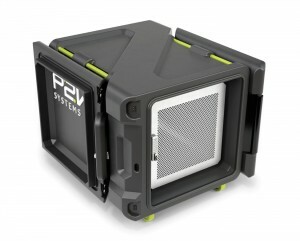 Northern Irish company, P2V Systems has launched its Data Centre in a Box at this year’s GITEX Exhibition. necessitating portable technology. It provides a fast solution for on-site IT infrastructures and comes fully configured for easy deployment. The kit can be easily and safely transported, enabling work to carry on in a secure and reliable environment. Key specifications of the Data Centre in a Box include: A self-contained virtual platform with built-in wireless and internet connectivity. 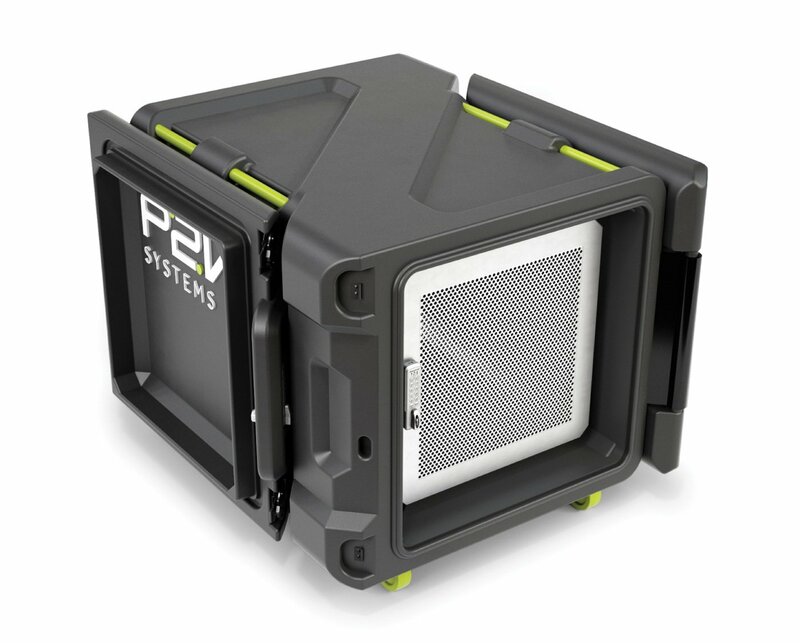 The device also supports up to 300 VDI users with 10GB for networking and is fully equipped with firewall security to replicate in-house safekeeping standards. Other key features include: A wireless access point to support high bandwidth WiFi connections; Can accommodate four servers with 25 hard disks, alongside a wheel-fitted flight-ready casing for easy transportation complete with a 10U rack.